This week is the 50th anniversary of Small Business Week and we’d like to thank our customers for supporting our small church pew business! Without great customers, we wouldn’t be the business we are today. The road to a successful small business isn’t possible without customers telling their friends, neighbors, and family about what great service they received and we appreciate all the wonderful reviews people have given us and our church pews through the years. We thank the Lord for guiding us through all the trials of running a small business. It’s certainly not without hardships and times when we thought we’d have to give up. 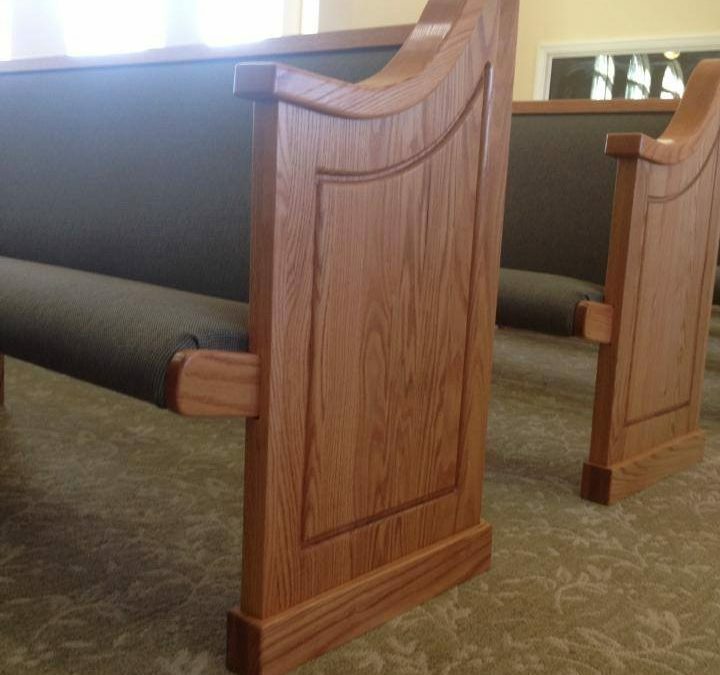 Our mission to help spread the Word by providing affordable and beautiful church furniture to churches has worked and we couldn’t be happier. We don’t believe in taking advantage of churches with high markups on our church furniture and that by serving His people, we are serving Him. Romans 12:11 is our motto: “Not slothful in business; fervent in spirit; serving the Lord.” We believe in the value of hard work and you can see it in our church pews. 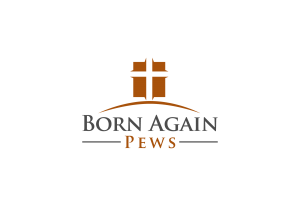 If you’d like to help us continue our mission to help churches and are a customer of ours, please be sure to review us on your favorite review site, our Facebook page, or even on Google. If you’ve loved your church furniture we built and our service, please take a moment to tell us and others who might consider us.